Finger prints help the police to find the lost persons and criminals. There are special machines which are used to find them. We can’t see the finger prints of the small babies who are only few days old, so the doctors take the foot prints of them and store. They store this to help the doctors when the babies are exchanged and in case of finding them if lost. The finger prints of the people are not same and to know this we should take the finger prints on a paper with the help of the ink pad. We should then take a magnifying glass and see them. Any two finger prints of the same person or different won’t be same. There will be curves in the finger prints and they are called as the orals. The experts tell the facts according to these curves and the finger prints will remain on anything until they are rubbed. They remain for years also. 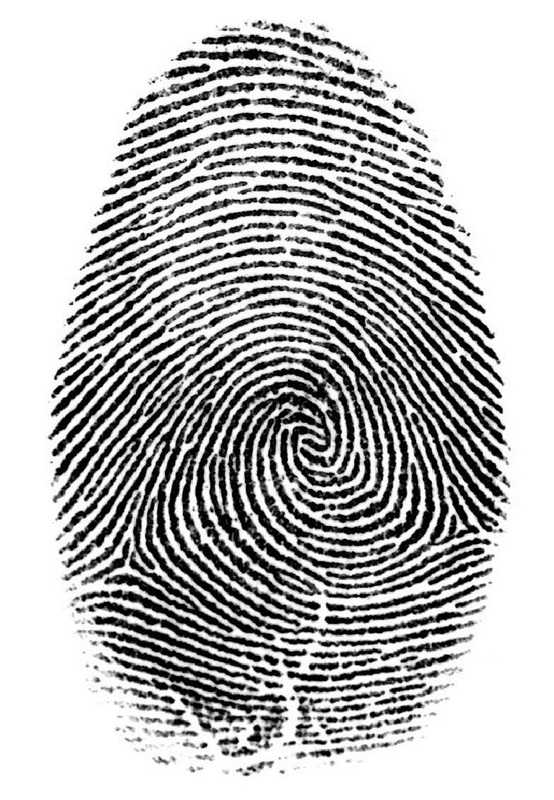 The finger print recognition is used in olden days also and the finger prints are first used by the Sir William J. Herschel for the documents in 1858. After that the finger prints are largely used and the technology used now was found by Sir Edward Henry. There are proofs that the finger prints are used in building the Egypt pyramids. Now the finger prints are compulsory in the registration office, notary and court documents. Now there are biometric locks also. Many companies are using the biometric locks to enter inside and the biometric locks are also used in the ATMs. These locks are used as they are secured and others can’t access. The DNA finger print technology is found before 1985 in England. This technology had made the technology easier. « How is the water purified by the animals? | Which animal helps in purifying water? » How will the people walk on the hot burning coal pieces? | What are the factors affecting the conduction of heat in such cases?